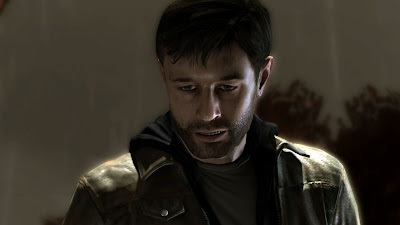 Today is the official release date of the much anticipated PS3 exclusive Heavy Rain. Quantic Dream has put a lot of time and effort into developing a game that would break through every conventional recipe for a video game. Moral choices you make decide how you play out the game's story and how it ultimately ends. With over 20 possible endings (according to Quantic Dream), the paths you can take are abundantly varied. If you have picked up the game already, then I'm sure you're probably enjoying it. If you're on the fence about it, my recommendation would be to at lease download the demo available on PSN and take it for a spin. I gave my own impressions of the demo which can be read on the Future Shop tech blog. Absolutely. I'm playing this game all week, probably all weekend too!